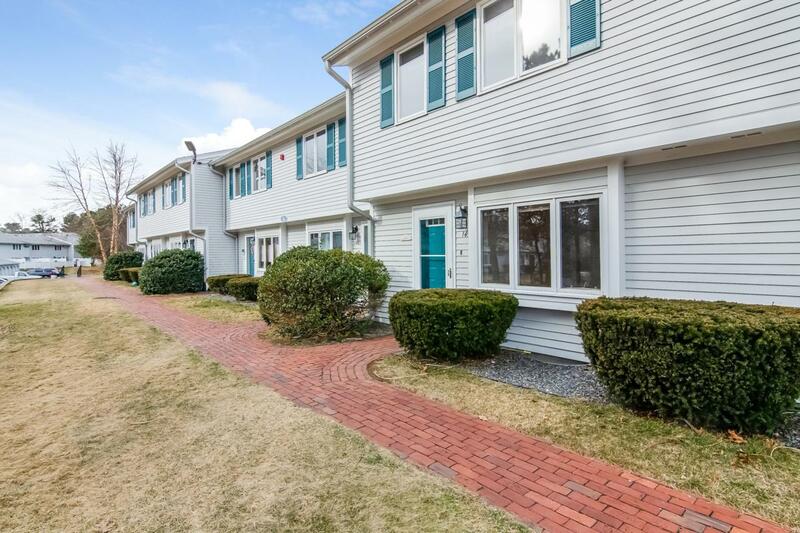 Large, move-in ready townhouse in fantastic, quiet location. Open concept kitchen/living area with slider leading to private patio. Master bedroom features private bath and walk-in closet. Ample closet space throughout. 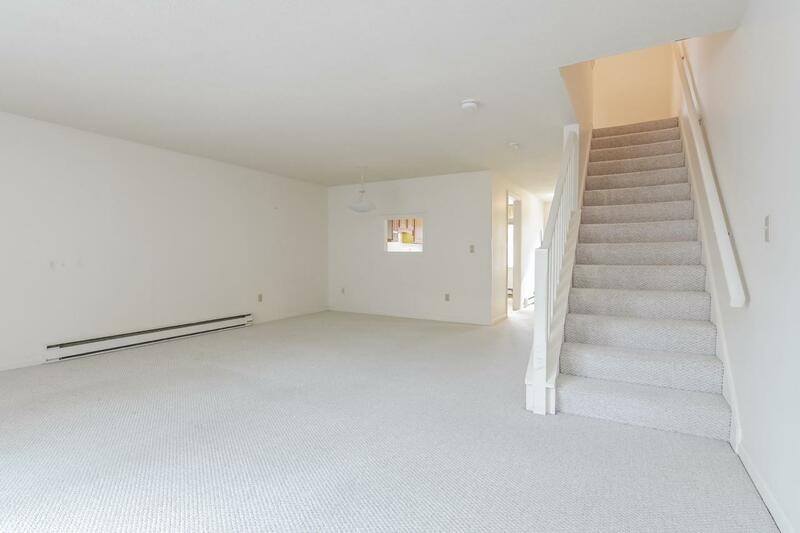 Basement offers bonus room, as well as wet bar/laundry area with custom built-ins. 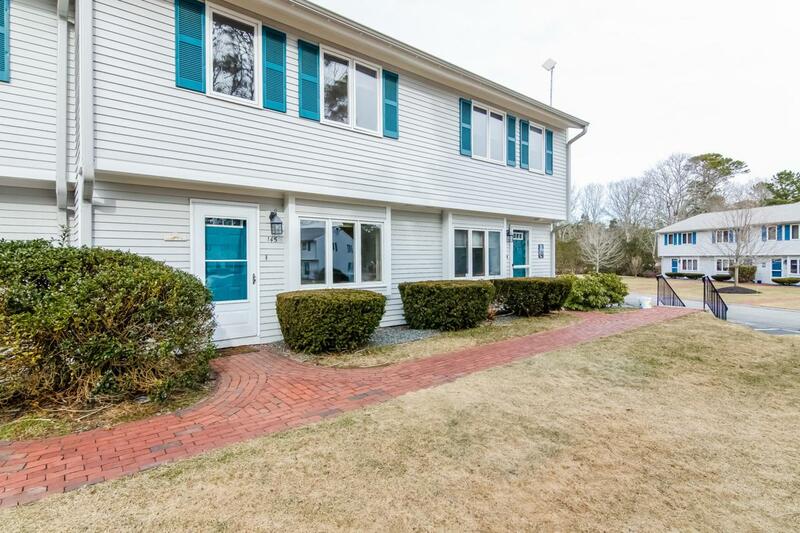 Close to Mashpee Commons, Quashnet Valley Country Club and conservation areas. Fantastic year-round home, vacation spot or rental opportunity. 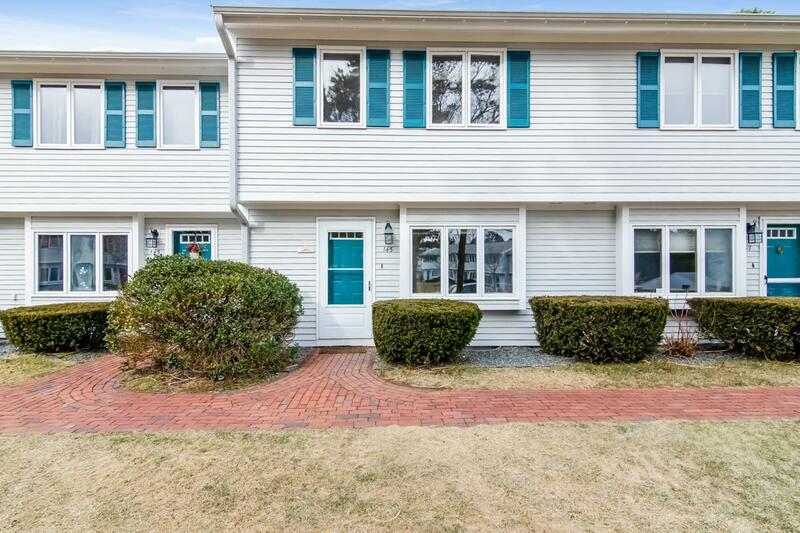 Listing provided courtesy of Catherine Baran of Kinlin Grover Real Estate.